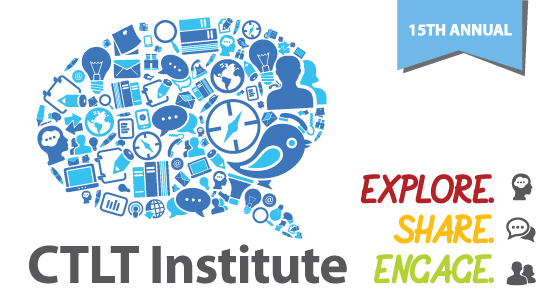 The CTLT Institute offers you an opportunity to share practice and research around learning, teaching and technology and the sessions are open to the UBC Community. This year’s theme, “Explore • Share • Engage,” creates an opportunity to explore specific pedagogical tools and technologies and will leave you with practical ideas and examples that can be effectively applied in your classroom practice. The CTLT Institute also provides an opportunity to network with presenters and colleagues and further discuss the topics you explored in the sessions. For more information and to register visit http://institute.ctlt.ubc.ca. thank u for my registration.